It's easy to get caught up in the everyday grind that we forget to be in tune with the current events in our locale. But worry not, because we're here to list down some of the most anticipated events in this part of the world. From a jewellery brand's coffee cart to a Korean fashion label's latest design collaboration, here are some of the most exciting happenings this season. Iconic luxury jewellery brand Tiffany & Co. teams up with Singapore's beloved Tiong Bahru Bakery to celebrate the launch of the Tiffany Paper Flowers jewellery collection on the island. 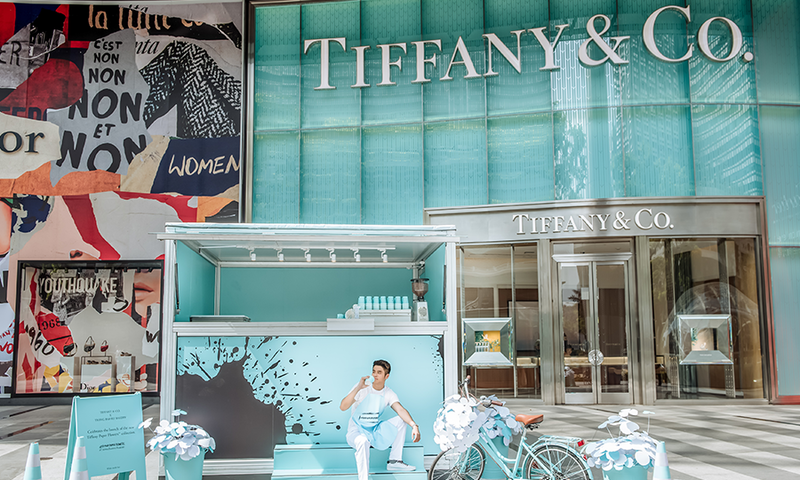 Until 3 September, they will be serving complimentary special brews and croissants from their Tiffany Blue® coffee cart located in front of their ION store on Orchard Road. How to get one? Just post a snap of their super cute coffee cart with the hashtags #tiffanypaperflowers and #tiongbahrubakery. 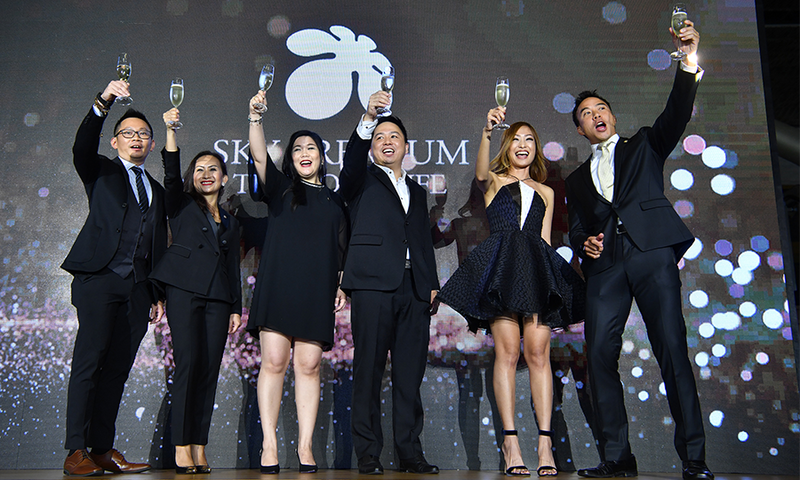 Sky Premium, a bespoke lifestyle brand and exclusive privileges membership club recently launched in Singapore. It will be the first of its kind in the country to provide exclusive and unique perks and merchandises from over 200 merchants in wine and dining, travel, shopping and wellness — including Banyan Tree Group, Peach Blossom, Artisan of Sense, Spa Infinity and many more. Interested? Visit their website and register to become a member. For SGD1,200 per year, you can start enjoying their unique offerings. The latest introduction to the Surface Family Suite is now up for grabs! 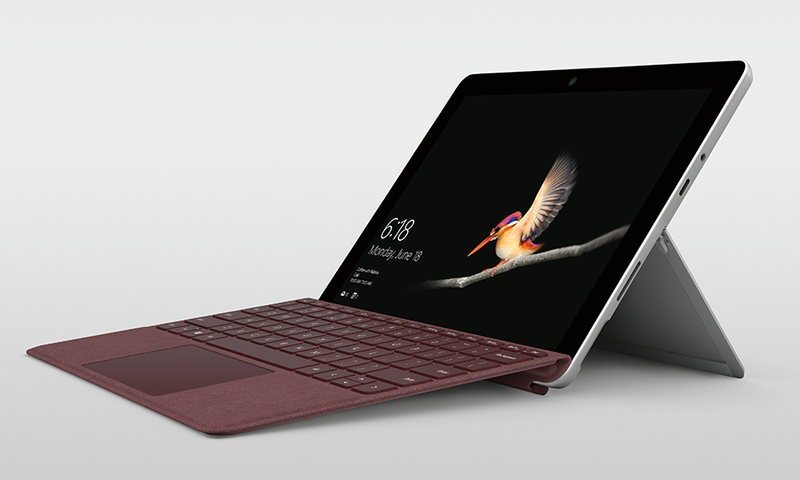 Surface Go boasts nine hours of battery life in just a single charge. It's also ideal for busy gals and frequent travellers because of its portability, weighing at just 522g. Unwind with the sharp and vibrant PixelSense Display to enjoy a good book or experience a full desktop experience by connecting to a full-sized keyboard and multiple external monitors. It's sleek, versatile and powerful. You can get yours for SGD618/~453.05 at the Microsoft Store or from authorised retailers. Stuart Weitzman, notable for its red carpet style and shoes worn by A-list celebrities around the world, opens its second boutique in Singapore located at The Shoppes at Marina Bay Sands. 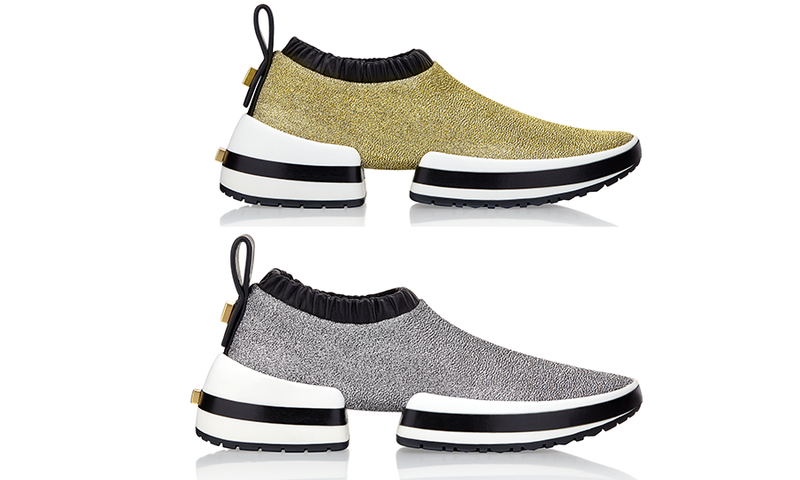 To celebrate the opening, the boutique will carry a limited quantity of the new sneakers design, SW612, in two exclusive colourways (metallic gold and silver) from the collection. You should also look out for the upcoming Fall/Winter 2018 collection. 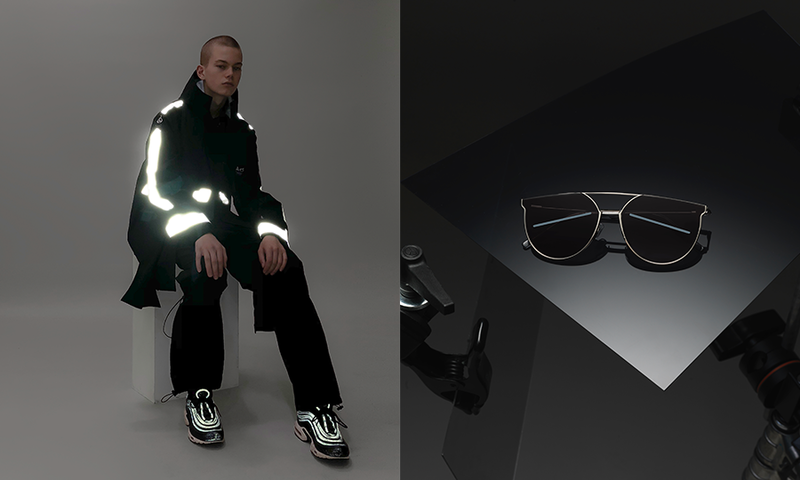 Korean brand Gentle Monster collaborates with Beijing-based designer Xander Zhou for their latest collection featuring a limited edition over-sized coat and eyewear. The Gentle Monster x Xander Zhou coat, which will be launched in September, comes with a detachable hood and is fabricated from rain and wind-proof materials. It also features a cool transparent pocket on the left arm with a reflective detail. While the ultra stylish limited edition eyewear (now available for SGD382/~USD280) from the collection showcases stainless steel frame, acetate temple lenses and provides 100% UV protection.